Welcome to Homesense, the home of unique festivities. 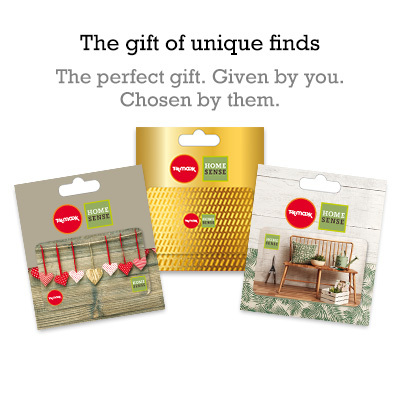 With our fabulous finds and one-off pieces, we’ve got Christmas covered. Whether you like your tidings traditional or on the back of a neon llama (because why not?! ), there’s a trend for every taste. 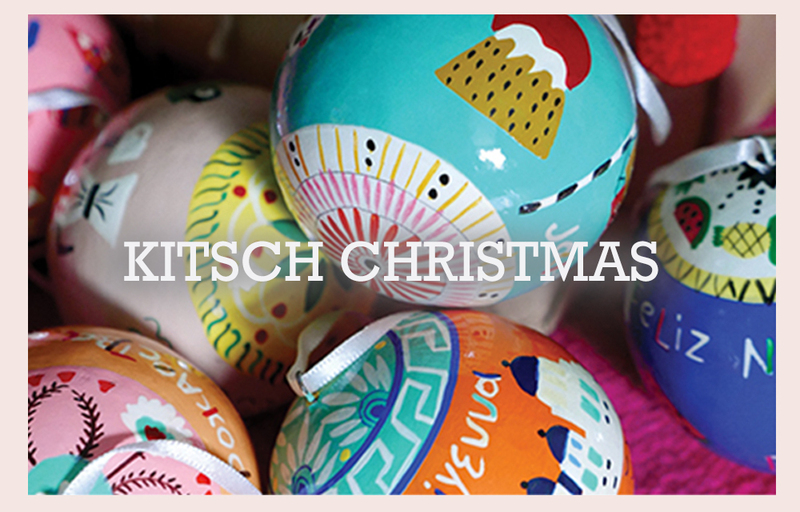 Season’s greetings to tropical trinkets and quirky charm. Mexican-inspired interiors are big this season so channel a touch of Frida Kahlo with pom-poms and colourful string garlands. 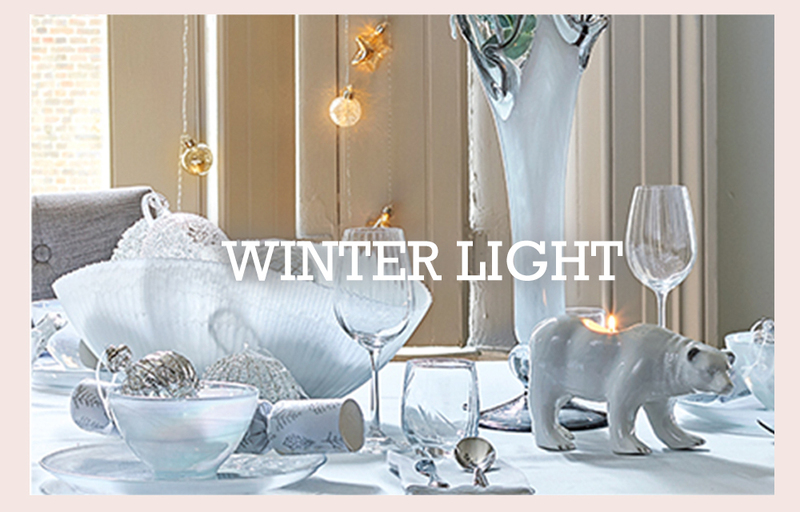 Add a chic frosting to your festivities with modern metallics. Get creative by handpicking your favourite baubles and displaying them in a glass hurricane vase for a jaw-dropping centrepiece. Grab your sleigh and return to tradition with crafted details and classic colours. 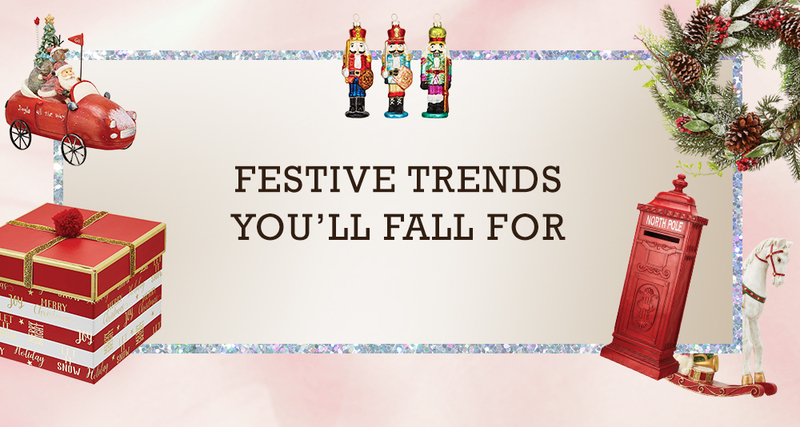 Pop a few quirky characters in to your traditional décor to inject style and personality. Deck the halls with majestic treasures and emerald opulence. 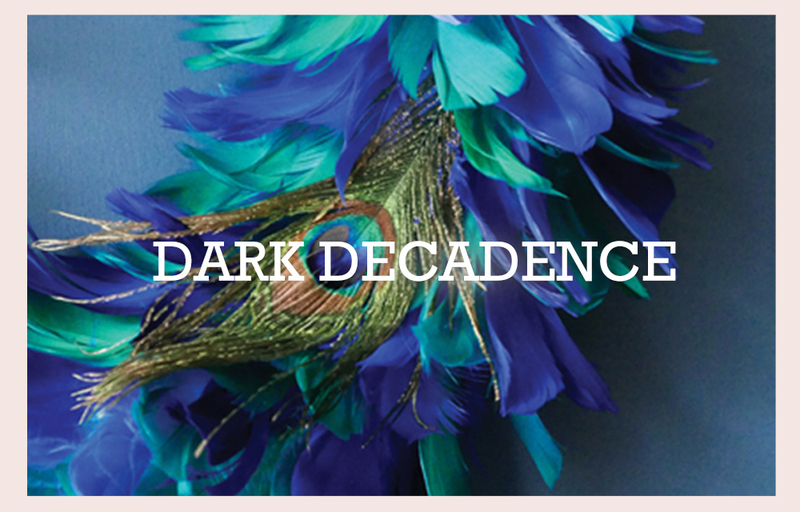 Bring the drama with midnight blue, purple, emerald green and finish with just a splash of magenta in the mix.